Meghan Markle, the Duchess of Sussex, with the Carolina Herrera matryoshka bag and the metropolitan clutch (right), which became instant hits after she was seen using theme. The power of Meghan Markle as a fashion icon really sparkles. 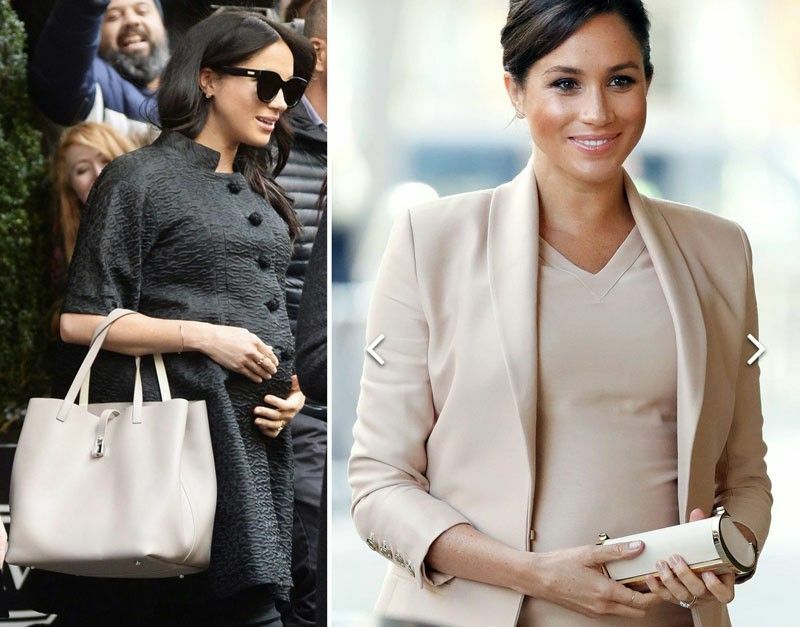 When Meghan used a matryoshka bag by CH Carolina Herrera during her baby shower, the bag became an instant hit worldwide. Prints inspired by artists, feminine bows and ruffles, and the colors yellow, pink and white dominate the spring/ summer collection. 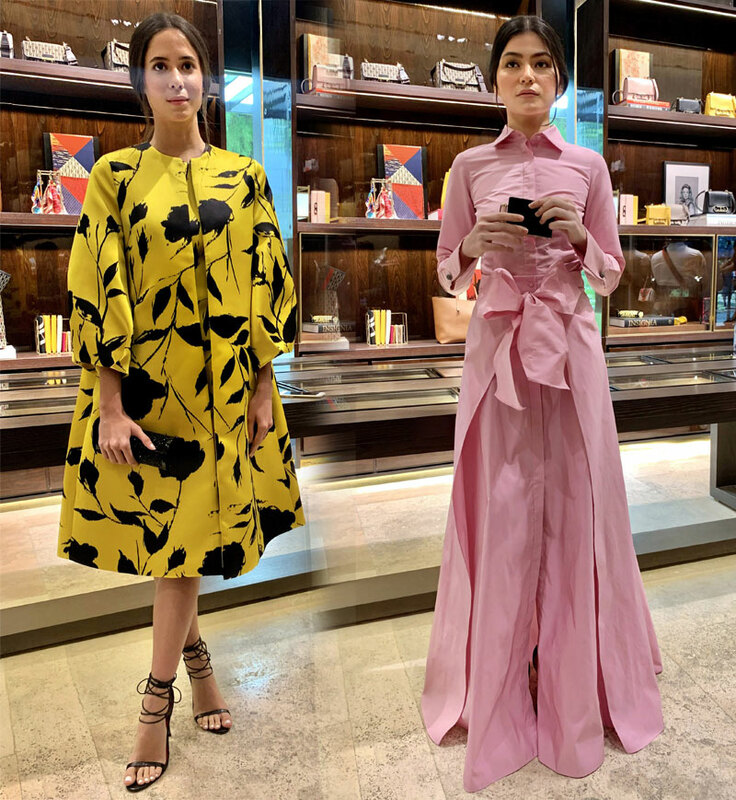 “The same happened when Meghan used the metropolitan clutch in another event,” says Cindy Kwah, CH area country manager who flew into town for the launch of the CH spring/summer collection in the brand’s Greenbelt 5 store in Makati. It is no surprise that the Duchess of Sussex would go for Carolina Herrera. It appeals to women who go for elegant, refined and effortless chic, including US First Ladies Jacqueline Kennedy, Laura Bush and Michelle Obama. 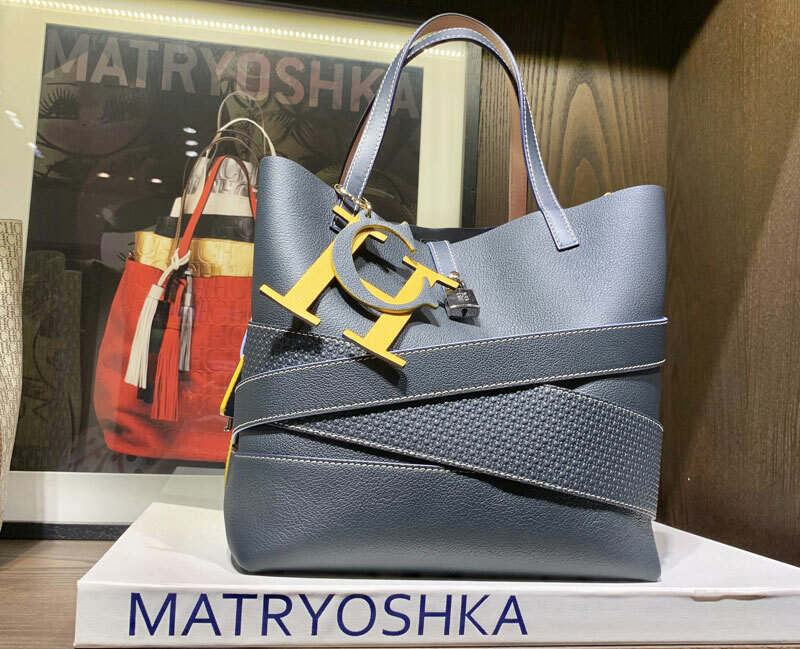 The CH matryoshka line comes in different sizes and variations. 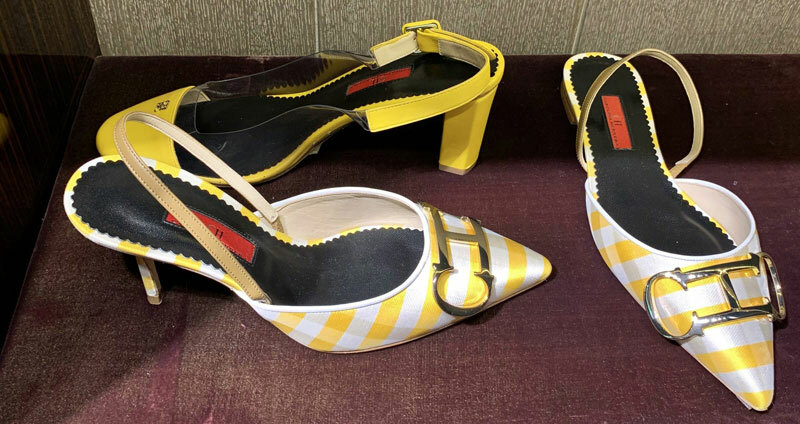 CH shoes are a step ahead in elegance. 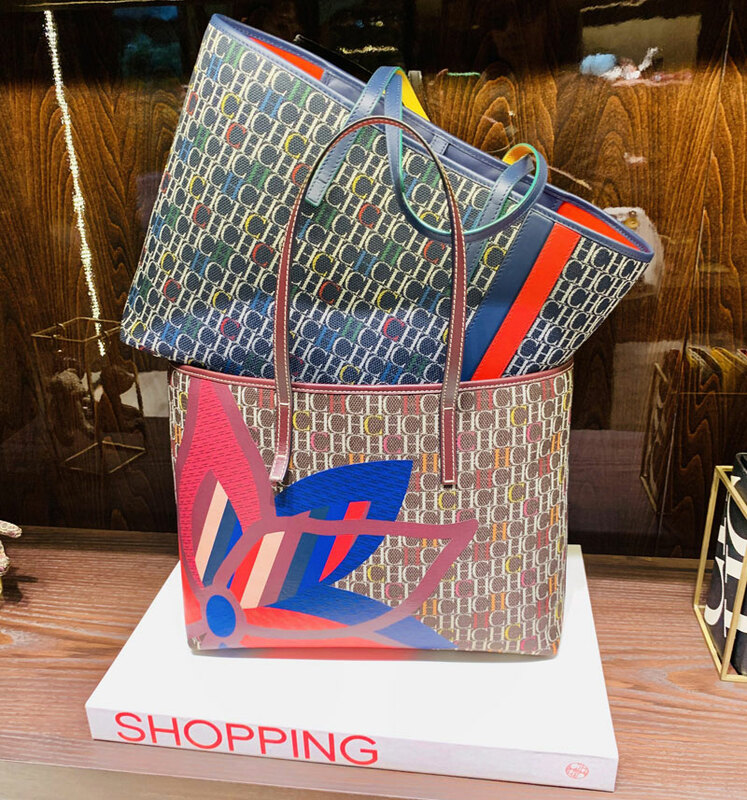 Roomy bags with that CH touch. 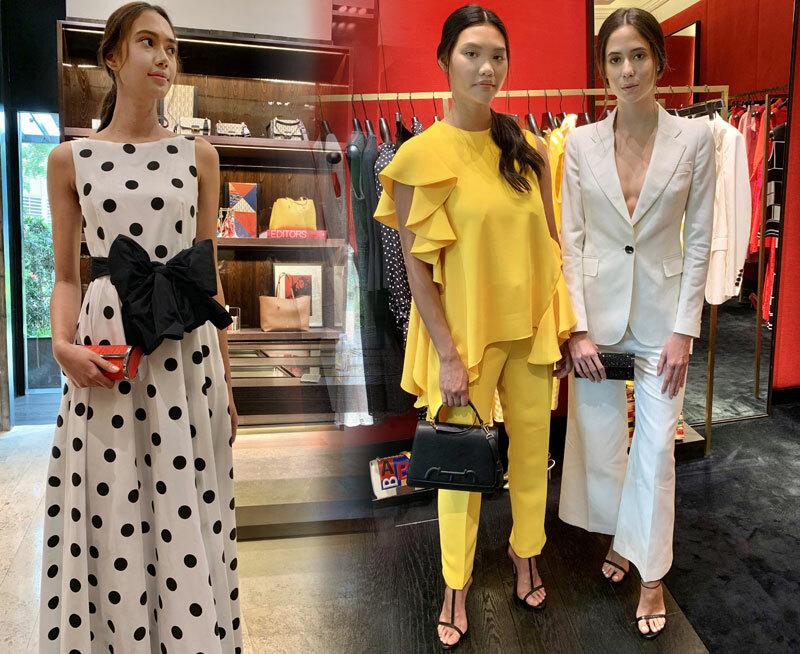 Ever present in the CH collection are the familiar faves of the designer: polka dots, white shirts, and the colors red, navy blue, yellow and pink. Her bags and shoes reflect the mood of the season: feminine and elegant yet powerful. 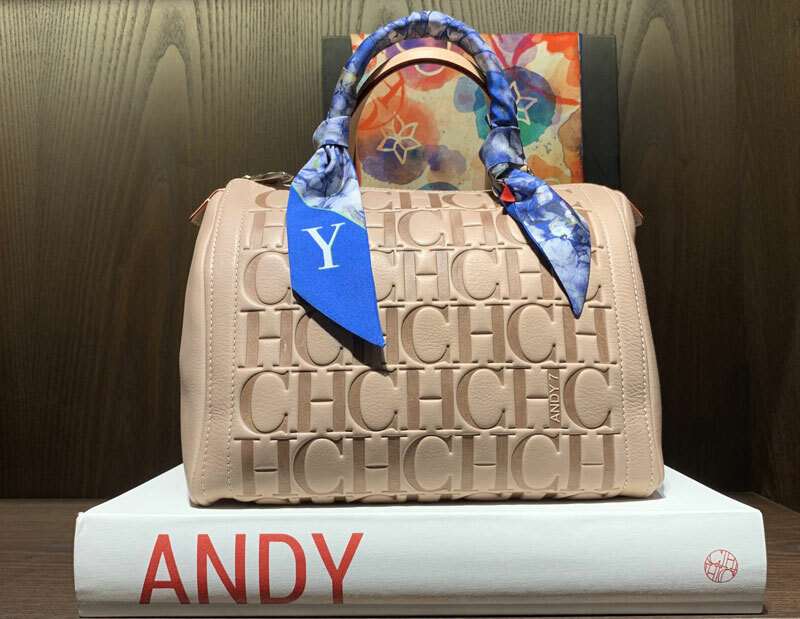 CH pays tribute to Andy Warhol. 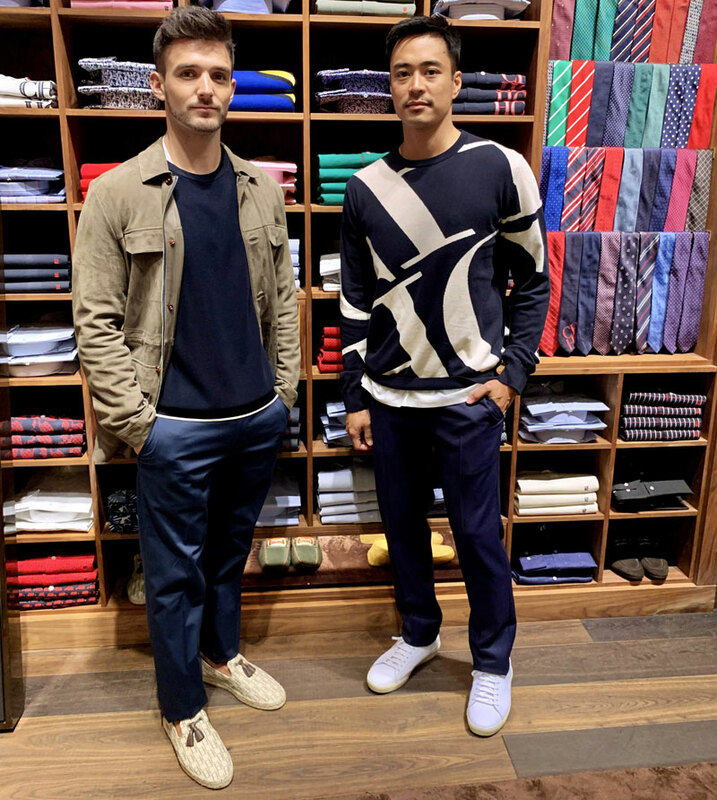 CH is for men who favor comfort and easy chic.